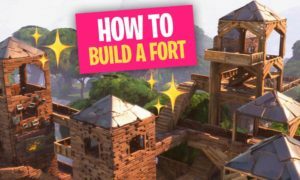 This guide is going to be very interesting for you because today I’m going to guide you step by step to build a Fort in Fortnite. 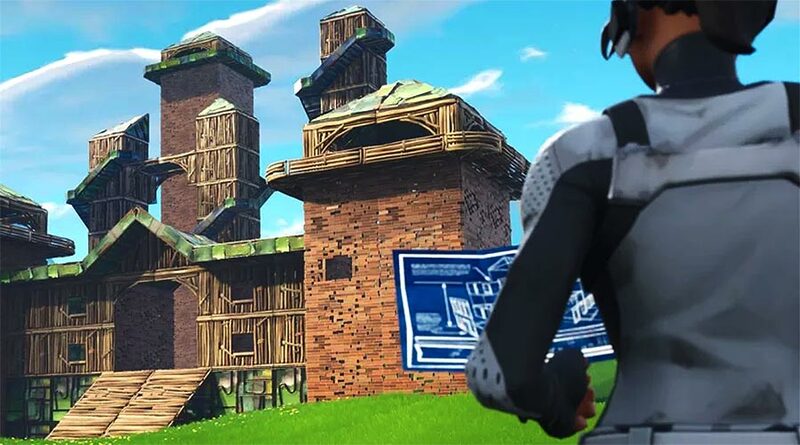 I will start with building a basic Fortnite Fort so you will not get confused. 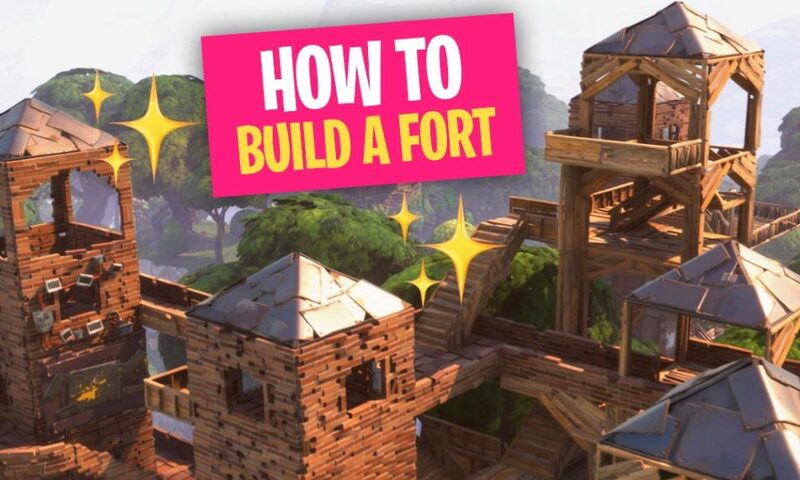 Afterwards I will show you some cool and interesting tips, how you can use a Fort which can help you in getting closer to the Victory Royale! By the name of the game, you can easily recognize that the “Fort” is going to be an essential part of the game. 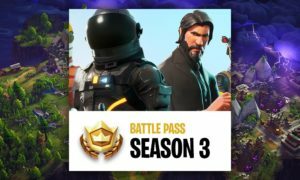 If you have read our previous Level 3 guides about building then you will be sure, why it is necessary for you to have good building skills, if you haven’t read them then kindly read them it will help you in understanding. 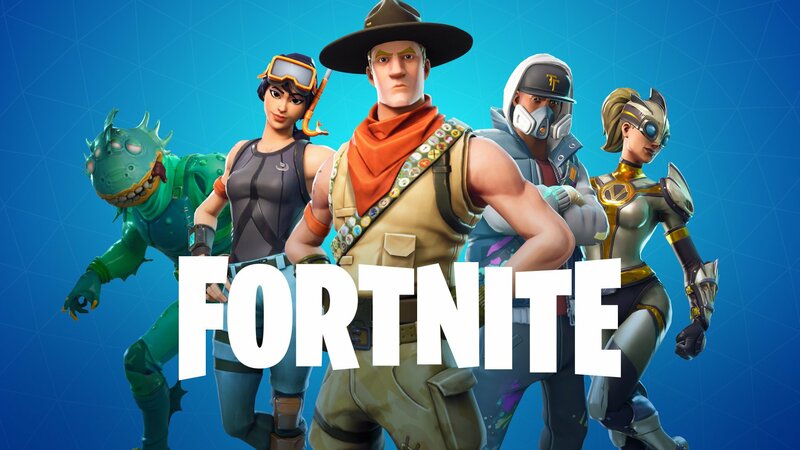 There are many different structures you can build in Fortnite and every structure can provide you with different advantages, some are good in offensive and some are good in the defensive. Some structures even help you to escape and some not. 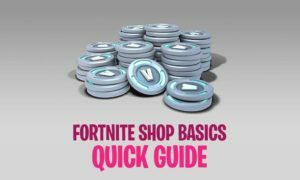 So, today I will guide you about the all the things a basic Fort can provide you in Fortnite. Necessary Resources: Let’s run through the basics of creating a Tower step-by-step! First of all, we will move towards the resources that are required to build a basic Fort. If you are going to build a three-story tower then you need at least 170 pieces of resources. 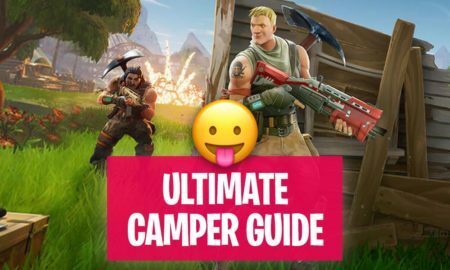 Find a harvesting guide here. Recommendation: I prefer to collect as much wood as you can because to build a Fort, mostly wood is used! It is easy to find, it covers most of the area and structures build quickly with wood. 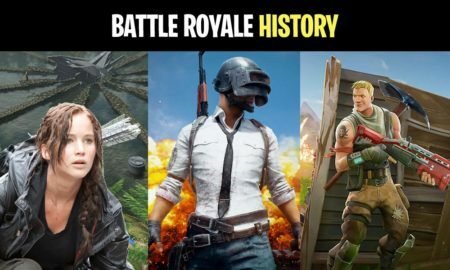 A win win situation! 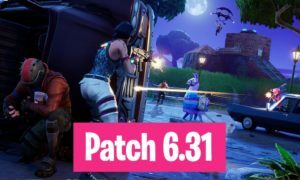 If you are a Fortnite building beginner and don’t have strong grip in building structures then kindly practice in the Fortnite Playground mode first and make your grip strong in building a basic Fort. It will not only help you in enhancing your building skills it will also improve your other aspects too. Build a four side wall: Build a four side wall and stand within it, it will protect you from upcoming enemies and it is the first step to build your Fort. You can consider it as the base of your Fort. 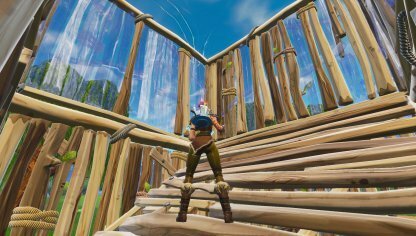 Build Stairs For Your Fort: After Building the base of you Fort stand within it and jump in the direction where you want to build your stairs. Stairs will give you the high ground advantage – fewer chances of missing enemies. Repeat the first step To surround your upper level: After following the previous step of building stair it is necessary for you to cover it as well. 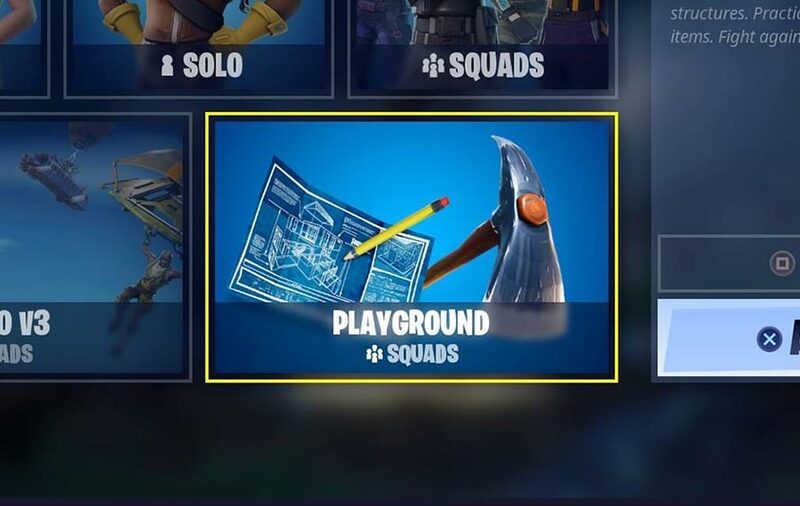 So no enemy will be able to hit you or jump into your Fort. Jump and build a floor: Now, you have to block the upper level of the Fort from below. Like that, no enemy will be able to reach you from below. It is also an essential part to complete the Fort otherwise you will face difficulties in standing. Note: Keep in mind that you need to keep your Fort secure! Repeat Step 2-4. Repeating the above steps will give you multiple advantages, more high ground advantage, better view, and more security. Your enemies will face more difficulties reaching you! Two choices: Build a wall above you or stairs. Now it is time for you to decide if you want to build defensive or offensive. If defensive then build a wall above you to make your Fort look like a complete Fort. If you want to play offensive then build one more set of stairs. So, you can easily look around and eliminate the enemies near you. Note: If you are playing offensive then beware of the snipers! Time to move towards the advantages and disadvantages of the Fort. 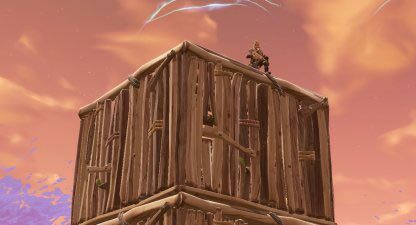 Height advantage: With a three-story Fortnite Fort, you have a good height advantage and you can easily scout a very vast area. 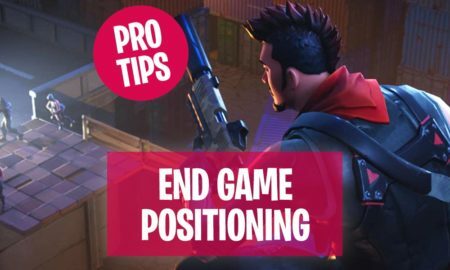 If you are good with snipers then you can kill far standing enemies. Shield: The Wall of your Fort will act like a shield, it will save you from upcoming enemies and their bullets. You have walls surrounding you, the floor is blocking the enemies coming from below. It is going to be pretty hard for your enemies to reach you! 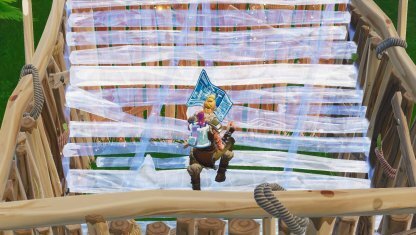 No Fall Damage: Somehow, if an enemy destroys your Fort or you have to jump down from the Fort, then you would not receive any damage. Because three-story buildings are not in the damage criteria. But if you build your Fort above three-story and jump, Then you are going to face some serious damage. 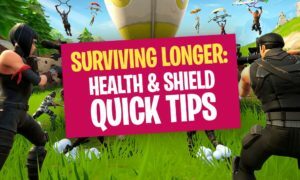 Don’t think your shield will save you because fall damage directly affects your health and ignores the shield. Alerts Other Players: Structures can easily be identified by other players on the map. 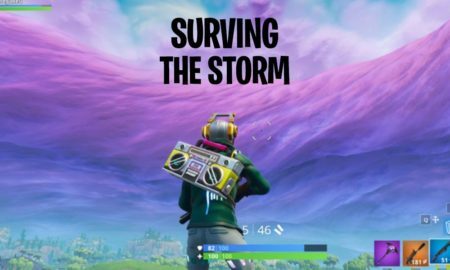 It will alert other players that someone is still inside or completing the structure. Consumes lots of materials: To build a proper Fort you will need at least 170 materials and to collect so many resources you need some time. 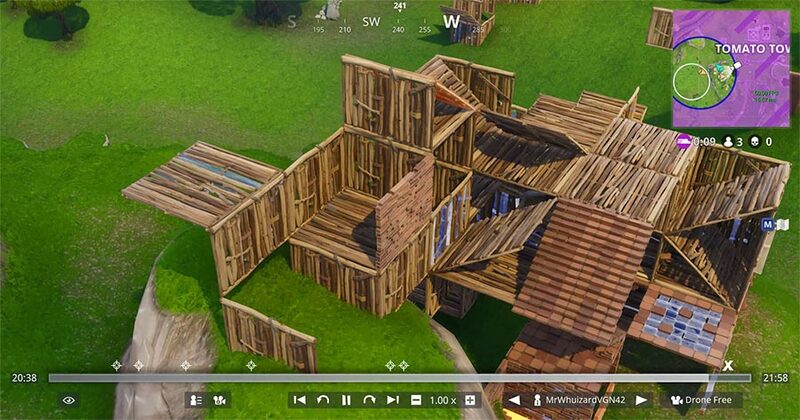 If you made any mistakes while building the Fort then it will cost even more materials. Practice: You cannot build a proper Fort in the first attempt it requires a lot of practice. 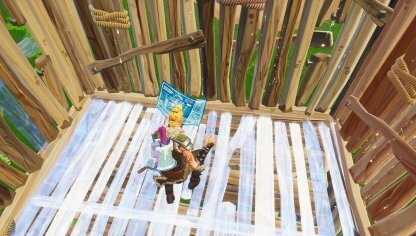 Use your stairs as a quick cover: Having stairs on the top of the Fort instead of a hut can save you from enemies with good aiming skills. Because it will allow you to move in and out (like this you can play defensive as well as offensive). 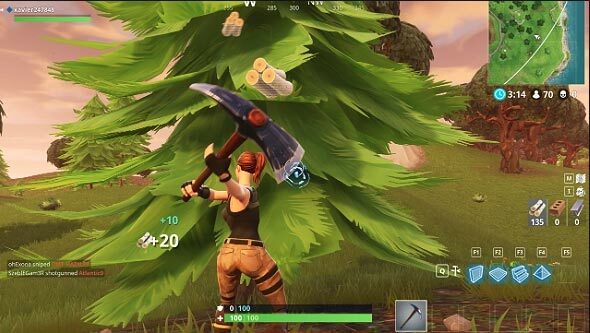 It will cover you from upcoming enemies and stairs can also help you in hiding. 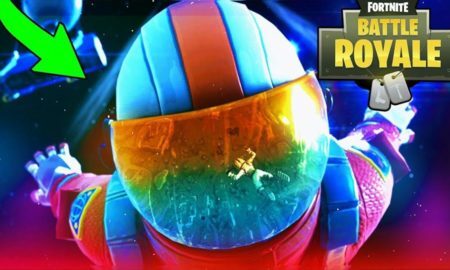 Jump down for a quick escape: If you have built a three-story Fortnite Fort then jumping down for a quick escape is going to be very easy for you. 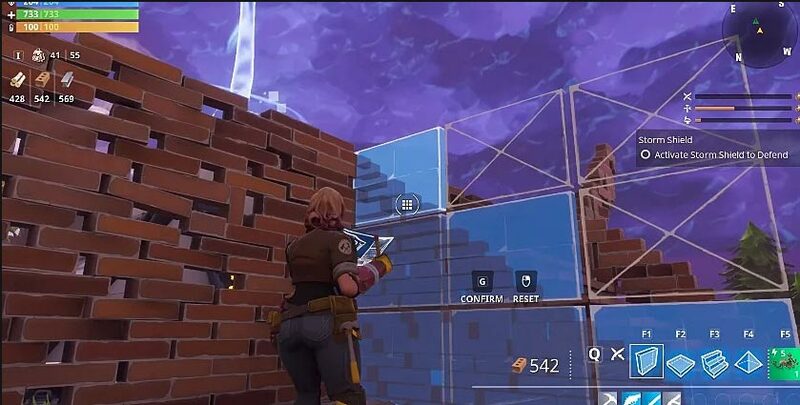 Because you are not going to face any fall damage. Try this tip in critical situations. Edit your way out to be more discreet: Editing your structure for a more discreet way out can fool enemies into focusing their fire on your Fort while you sneak away undetected! You can shoot them down while they’re distracted – or run away! That’s it! Do you face any problems in building Forts? 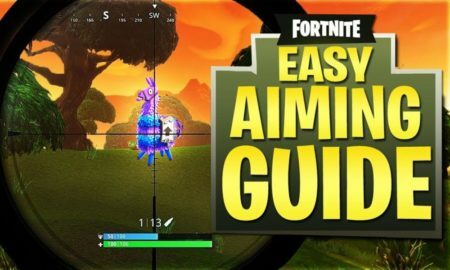 Comment below or move on to the next Fortnite Building Guides.